Do you have a large crop of beets that have been harvested from your garden? These are great to use in a lot of recipes when preparing a meal. However, you may be at a loss of what to do with any extra you have leftover. 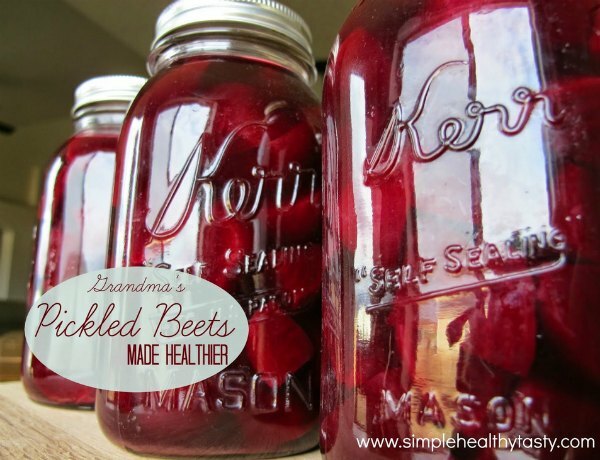 A great option is to make homemade pickled beets. The best thing about making homemade pickled beets is they make a tasty snack. There will be a lot of different ingredients that are used that will provide a lot of health benefits. All you will need to do with your beets is to make sure they are fully cooked before you start the pickling process. Heat will be needed to make homemade pickled beets. You can use your stove or a hot plate depending on what you have available. Add the mixture to quart-sized mason jars or canning jars that will need to be kept in your refrigerator.